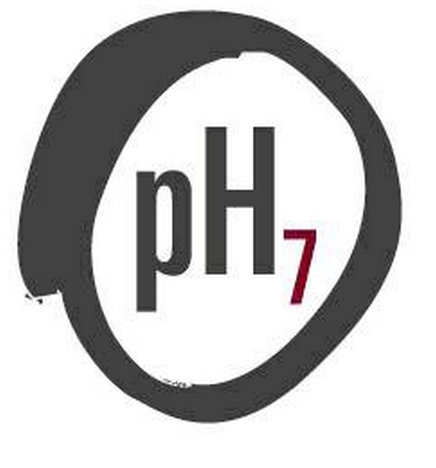 Start taking classes at pH7 Pilates and other studios! If you want to master the key principles of a solid Pilates practice this class is for you. Deliberately paced, this class focuses on form, alignment and core control. Attention is placed on the role of breath in movement as you build strength and gain confidence on the reformer. A healthy dose of stretching is included. This is a beginner level class. There are no upcoming “Beginner Reformer” classes on this day. If you are visiting our Madison Street studio, ample two-hour street parking is available on Madison Street. During the warmer months, please read street signs to avoid parking on the wrong side of the street on designated street sweeping days. This is a great class and the teacher is very friendly/knowledgeable. Lexy was wonderful - so helpful in getting me oriented. Beautiful studio!